Tech for better or worse? We're at a crossroads, and it's time to choose a direction. 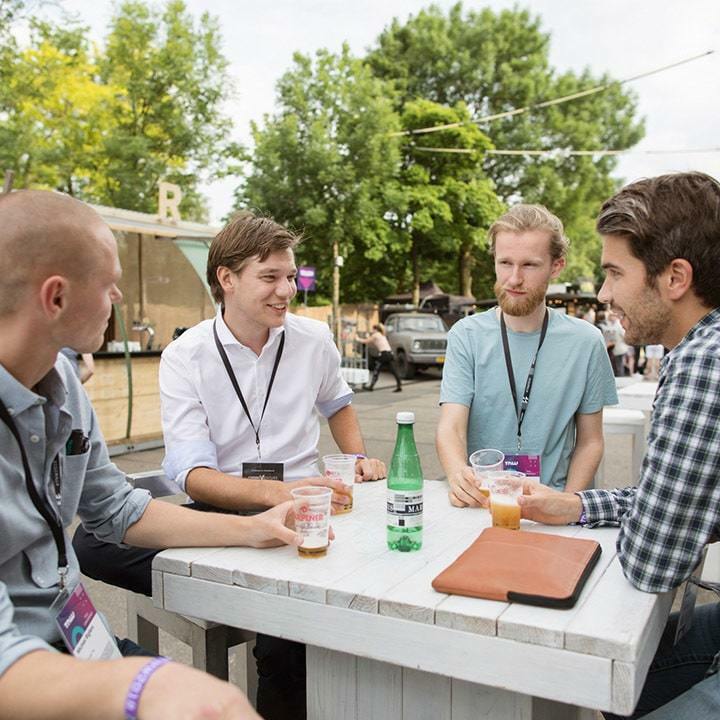 Keep up with all the news about TNW2019! 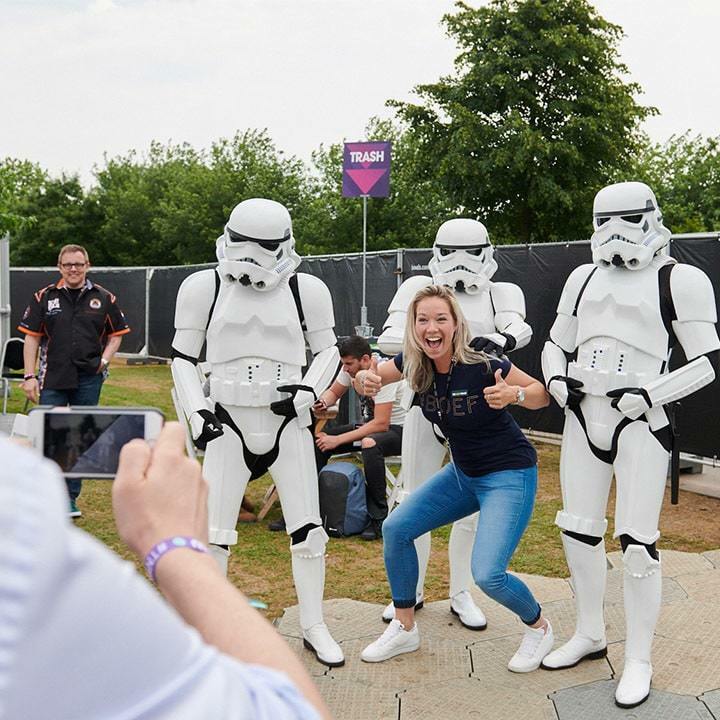 Leave your email address to get updates about TNW2019, including ticket offers and priority session booking. 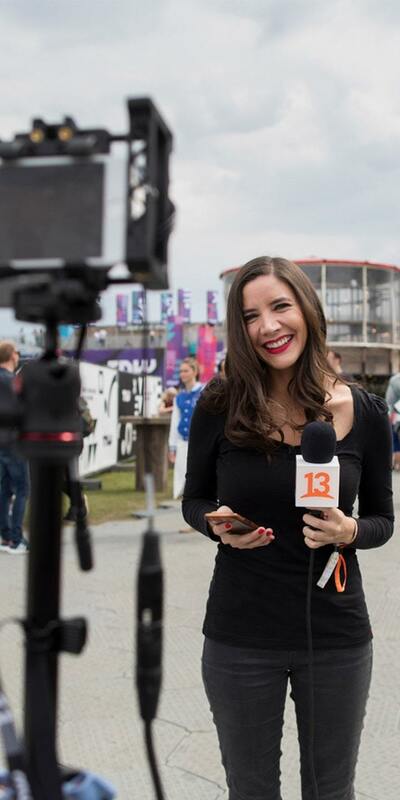 We'll send you updates about TNW2019. 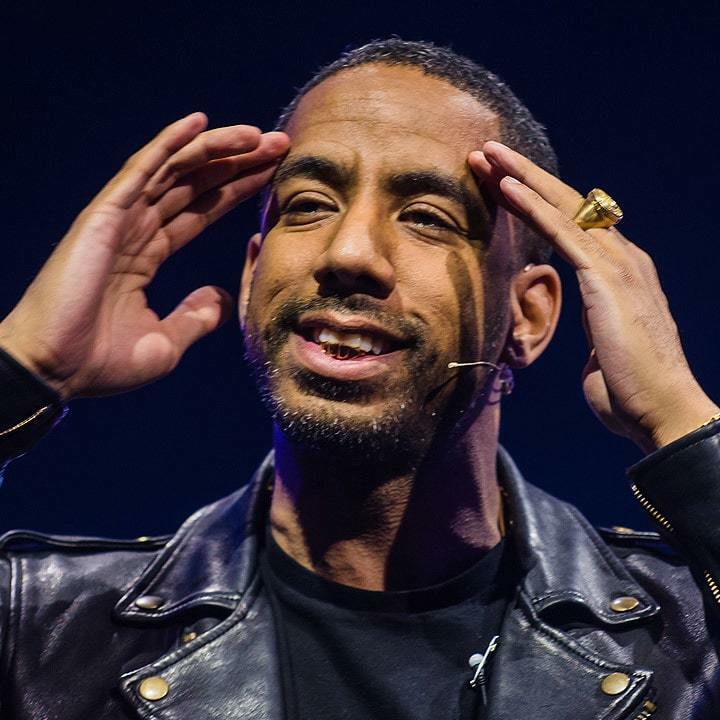 These are the first confirmed speakers for TNW2019. 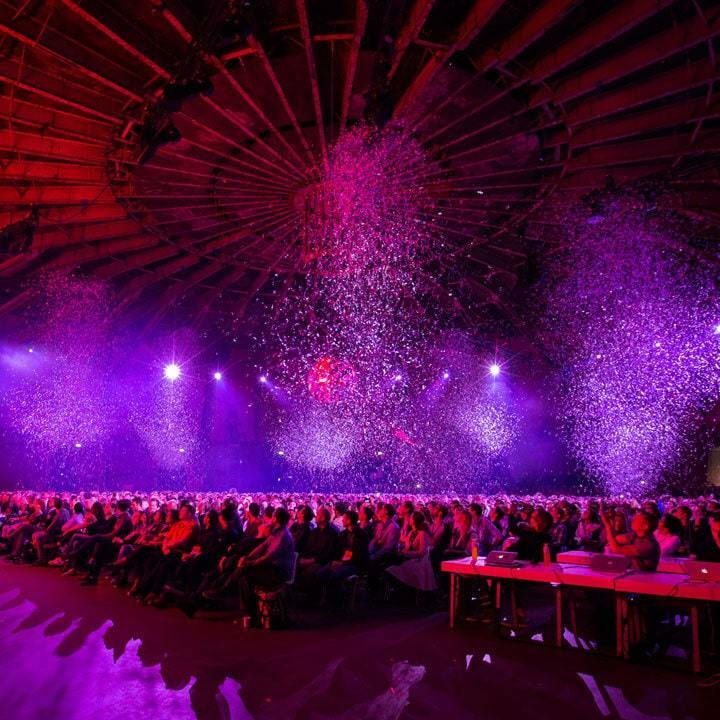 "THE MOST INTIMATE TECHNOLOGY FESTIVAL ON THE PLANET." "THIS WAS A GREAT SHOW, THE PRODUCTION WAS FIT FOR TECH SUPERSTARS." "IT WAS BOTH TERRIFYINGLY INTERESTING AND INTERESTINGLY TERRIFYING." 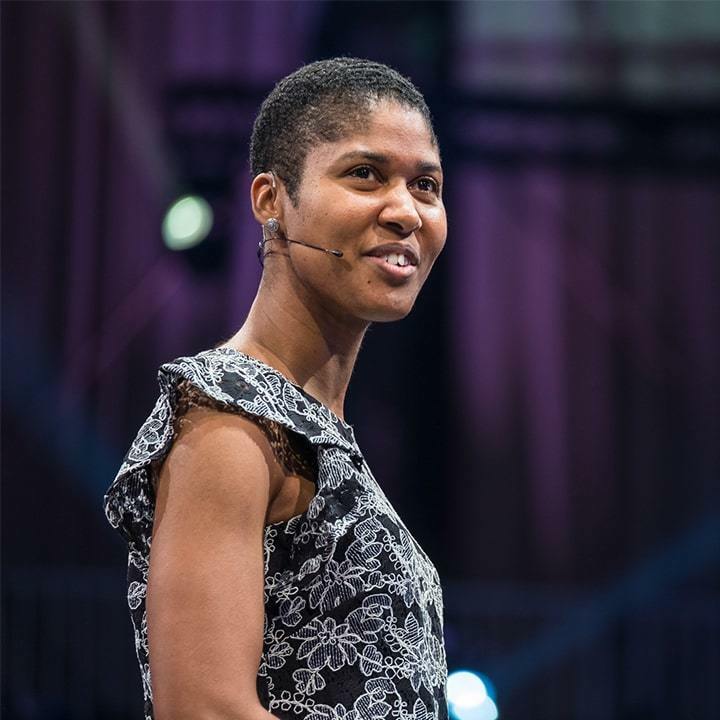 Take a look at some of the previous speakers who joined TNW Conference on stage. We've had the pleasure of working with industry-defining brands. These are just some of them. An incredible lineup of speakers, and the set up and production of the conference was absolutely mind-blowing. I even paused mid-talk to applaud them because this event was off the charts. I also want to receive information and offers about other TNW events. Exciting! Who should we send it to? 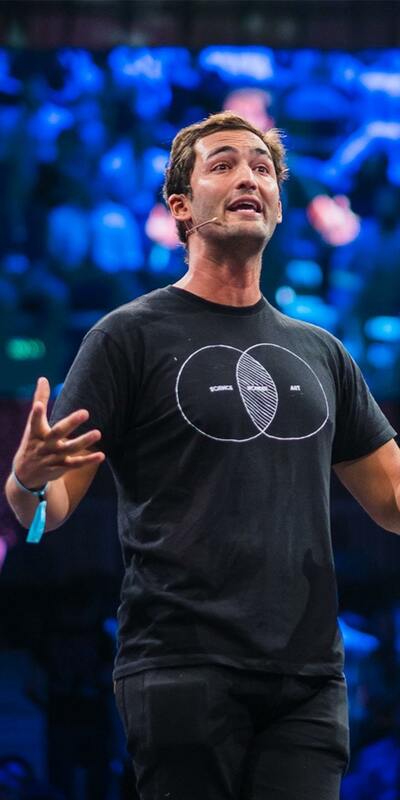 We'll keep you updated about TNW Conference but we won't share your details with third parties. Check your phone for a 6-digit code sent to you by SMS and enter it below. If the code does not arrive within 5 minutes please contact us via derk@thenextweb.com. An SMS has been sent to . Wrong number? Almost there! Please fill in the information below. Are you interested in our other conferences? We'll keep you updated about Hard Fork Decentralized but we won't share your details with third parties. Check your phone for a 6-digit code and enter it below. If the code doesn't arrive within 5 minutes, please contact us via derk@thenextweb.com. You should receive an email about hosting your own event at Hard Fork Decentralized within 10 minutes by email. If not, check your spam folder or contact us via derk@thenextweb.com. 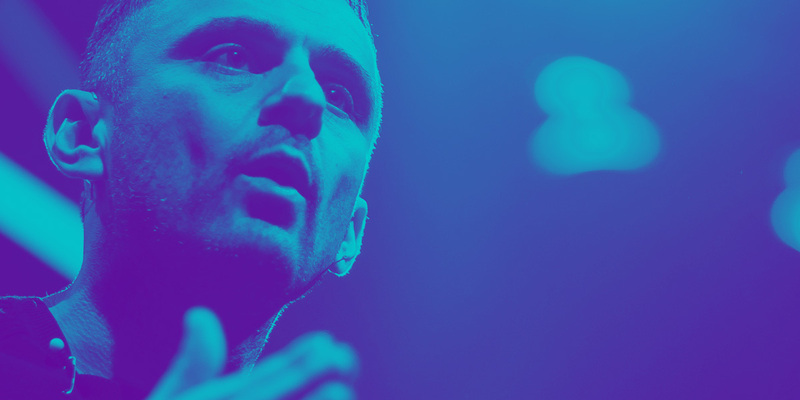 Leave your email address to receive updates and offers from TNW Conference such as 2-for-1 ticket deals. 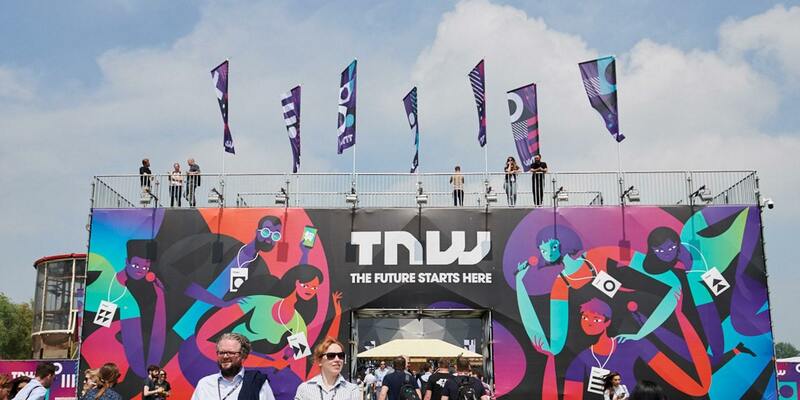 We'll send you updates about TNW Conference and let you know as soon as tickets go on sale.